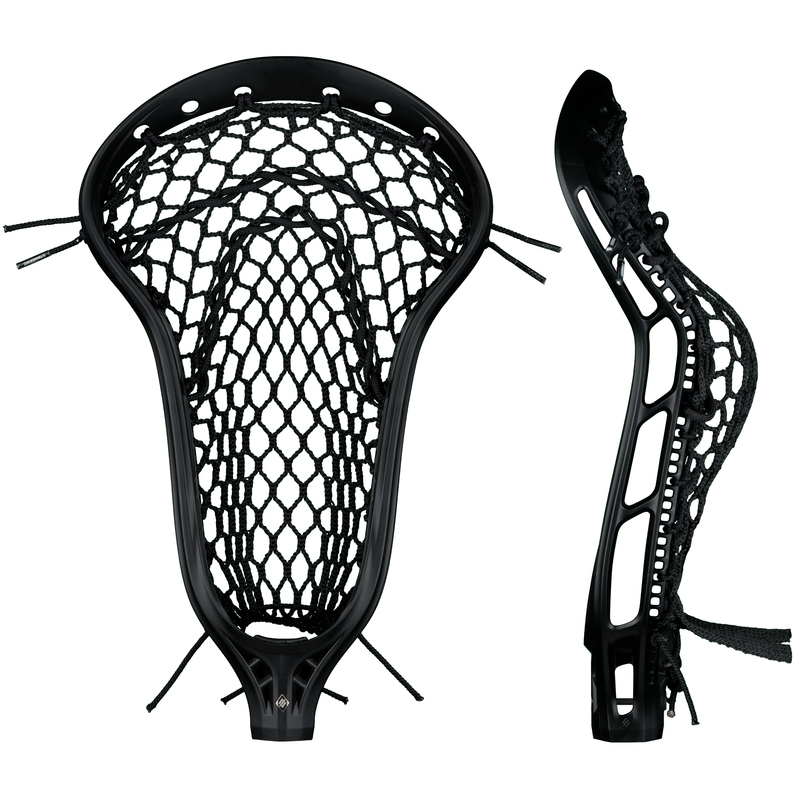 The Mark 2 Defense delivers consistent performance with a stiff design perfect for blocking passes, attacking ground balls, and pushing transition. 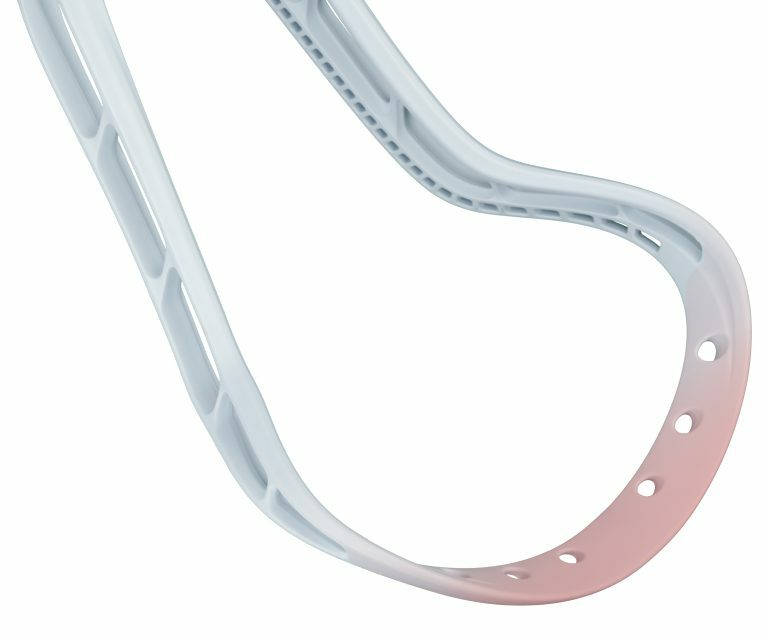 With a more gradual sidewall offset and wider face shape, the Mark 2 Defense lacrosse head helps you gain and hold possession on both ends of the field. 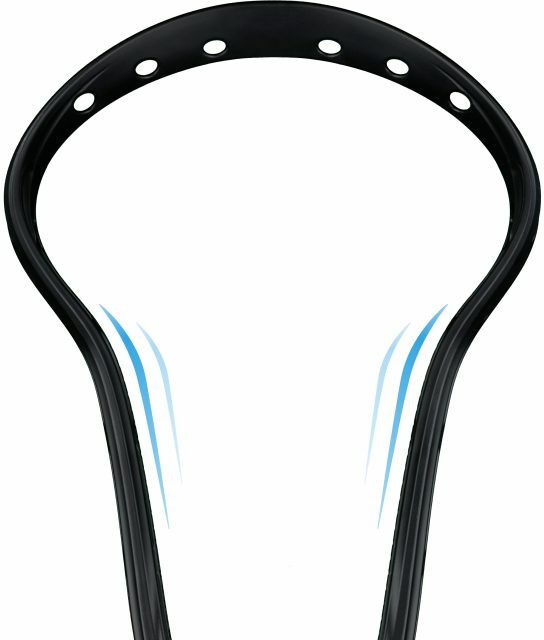 The stiff and rounded scoop of the Mark 2 Defense lacrosse head helps you attack loose balls with confidence from any angle. 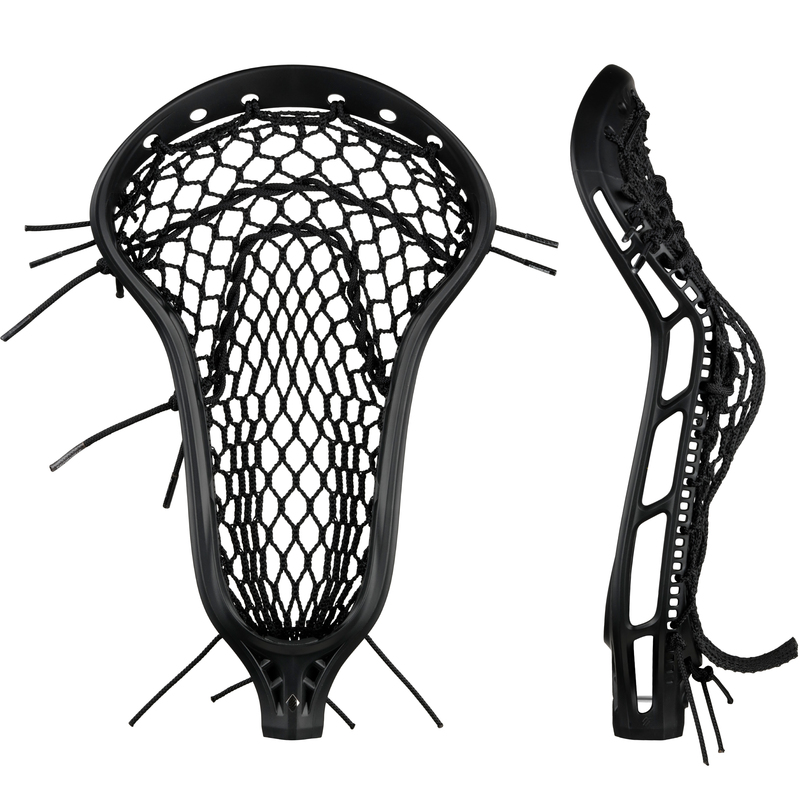 While mesh is not legal for use internationally, the unstrung Mark 2 Defense lacrosse head is compliant with the Federation of International Lacrosse (FIL) and legal across all levels of play. If your head breaks within its warranty period, we will replace it for free. Major cracks, bends, or breaks. 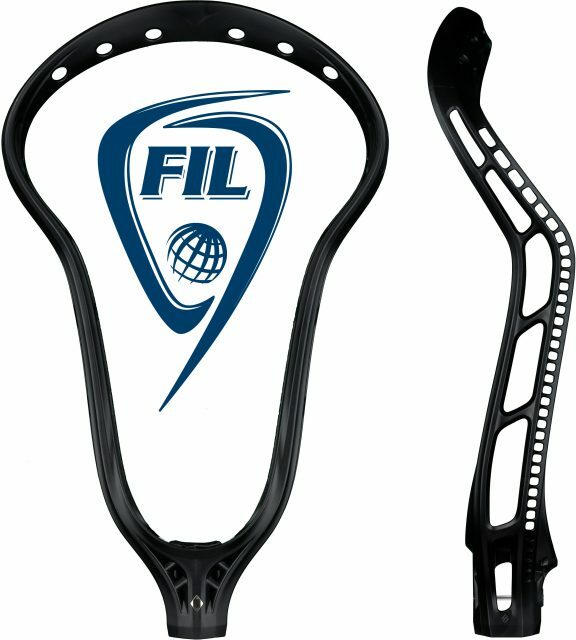 Anything that would deem the head unplayable or significantly affect performance. Intentional alterations (pinching, baking, bending, cutting) or deliberate misuse. Warranty replacement heads have a limited warranty that covers 50% of their retail value. If you use your warranty credit to upgrade to a more expensive head, your replacement head will have a full warranty. 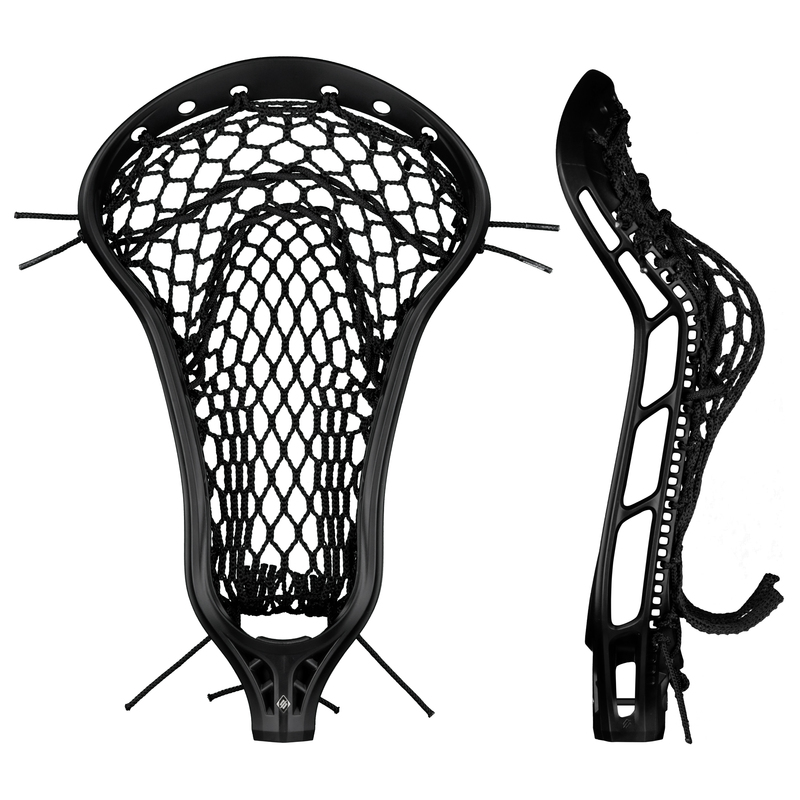 Show us your Women’s Mark 2 Defense to be reposted by @TeamStringKing.